Couldn’t make the live chat? No worries, you can purchase the replay now for only $15.00 through Paypal! You do not need a Paypal account – you can pay with your credit card. BEST VALUE – Join BEN!! Want access to ALL past and future CAAB Chat replays? 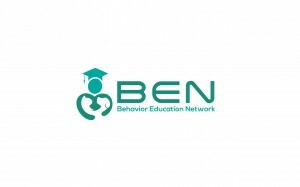 Join Behavior Education Network and enjoy this and many more member benefits including exclusive BEN webinars EVERY month, weekly Biscuits (articles) on useful and important topics. Not a member of BEN? 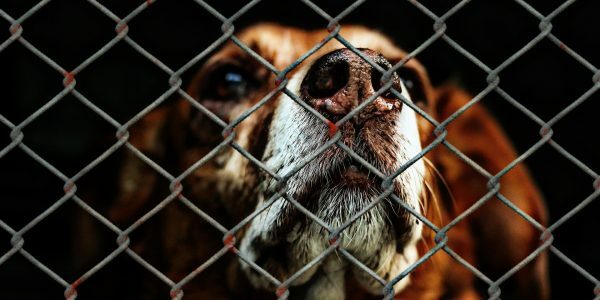 Learn More at www.BehaviorEducationNetwork.com and Join us Today!